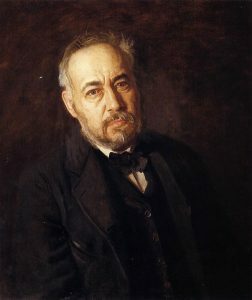 Thomas Cowperthwait Eakins (don’t ask me to pronounce his middle name) was an American artist born in 1844. He died in 1916 and is considered one of America’s most important artists. 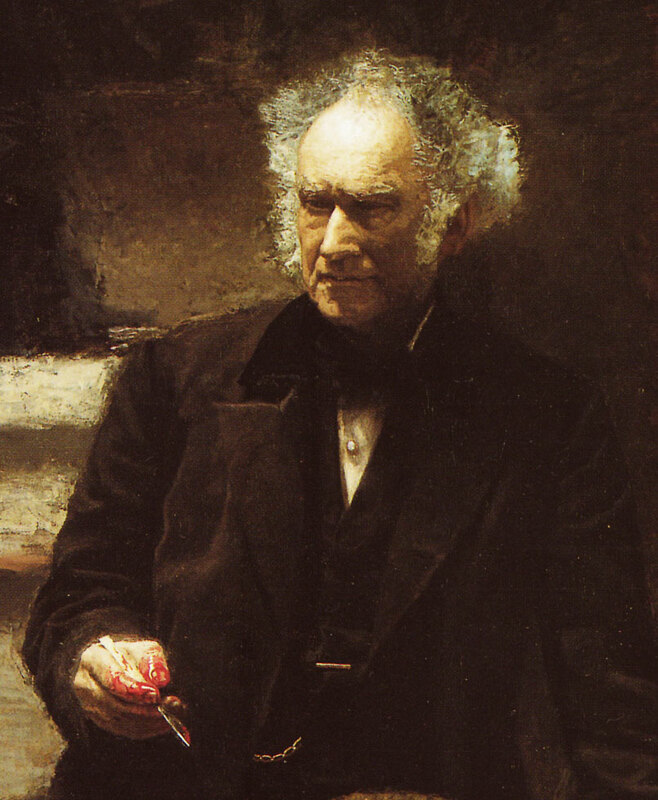 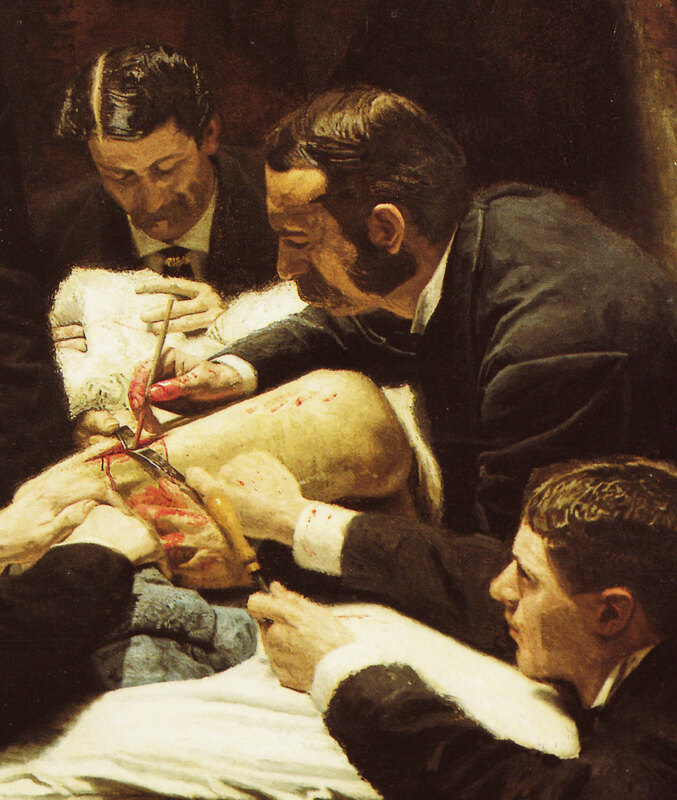 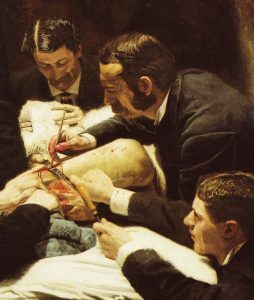 One of his most famous paintings is The Gross Clinic completed in 1875. 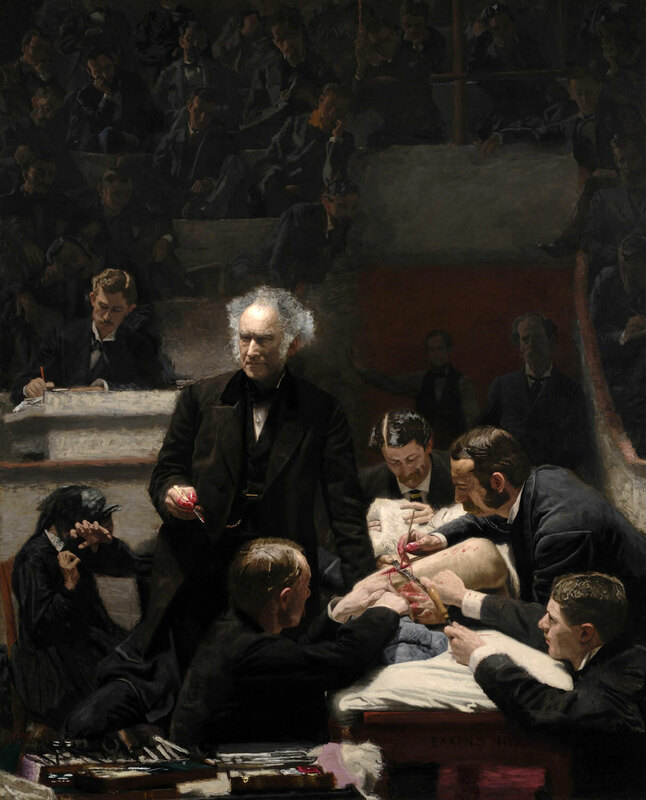 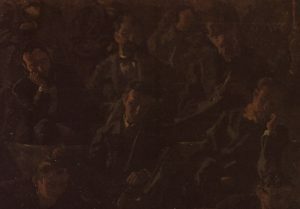 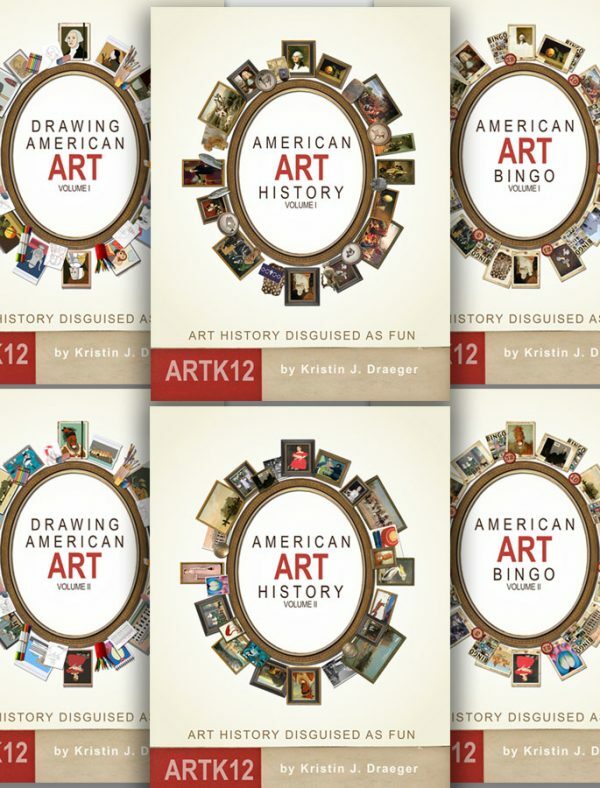 Thomas Eakins and his paintings The Gross Clinic along with Max Schmitt in a Single Scull will be covered in ARTK12’s American Art History, Volume II which will be published in early 2013. For now enjoy this great painting by one of America’s masters.